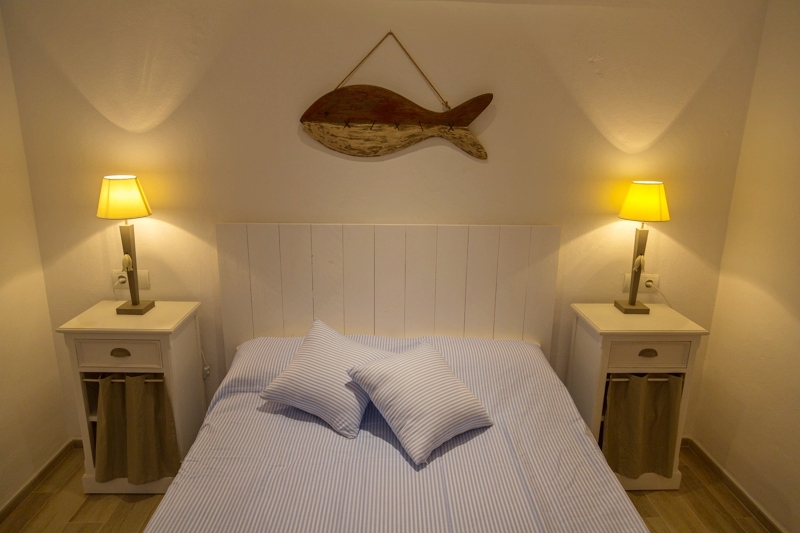 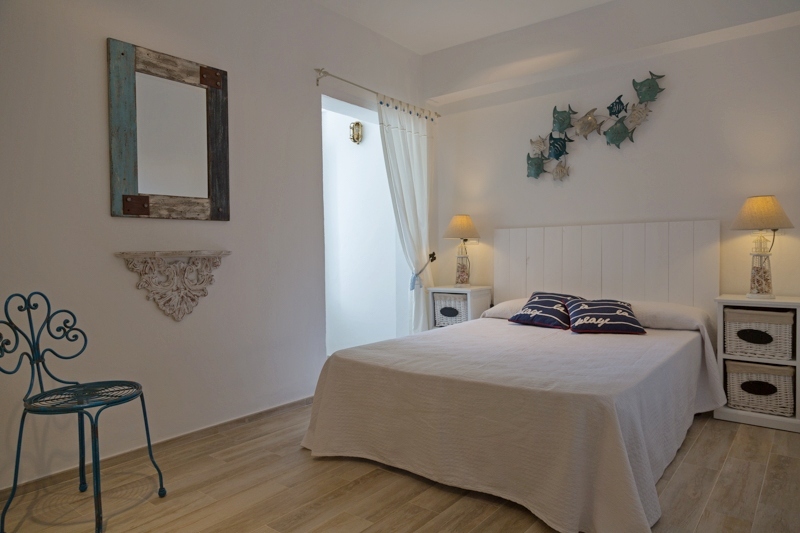 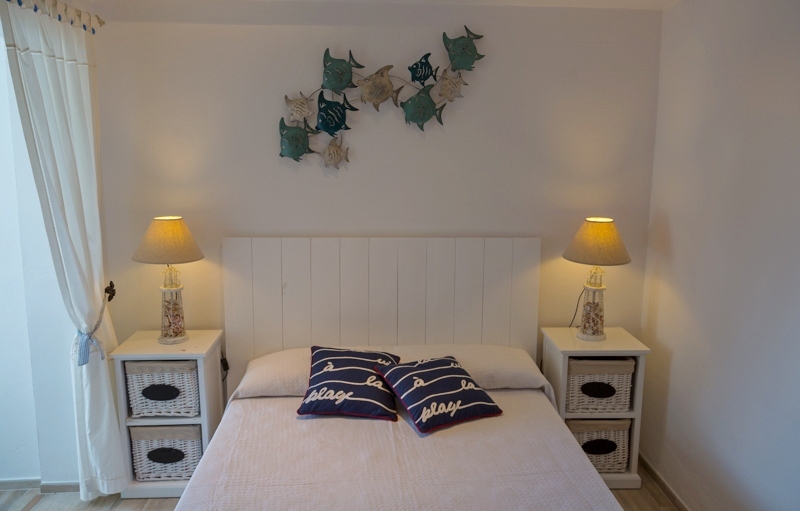 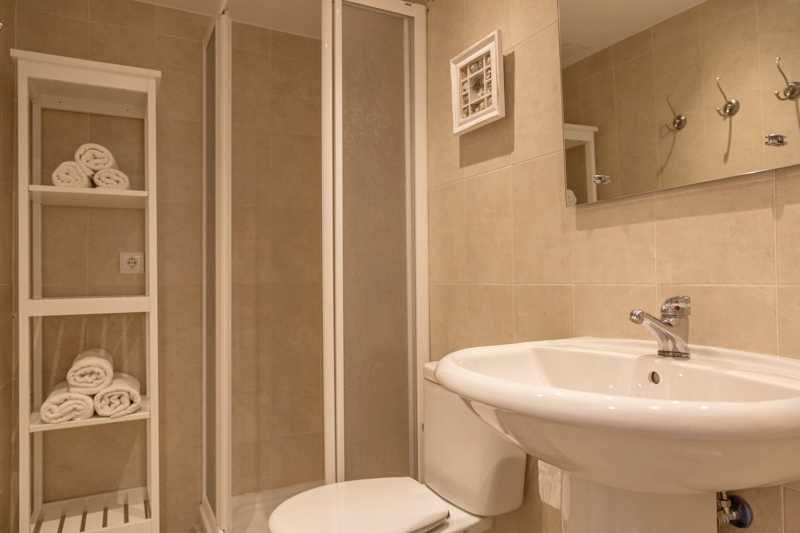 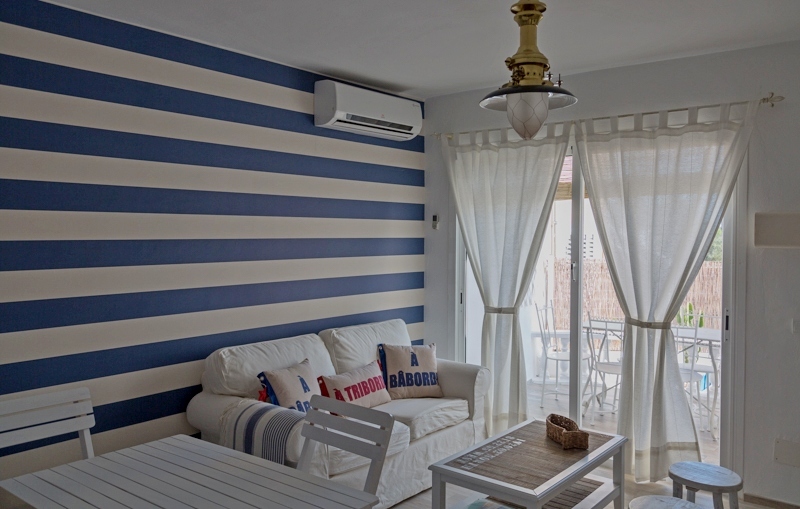 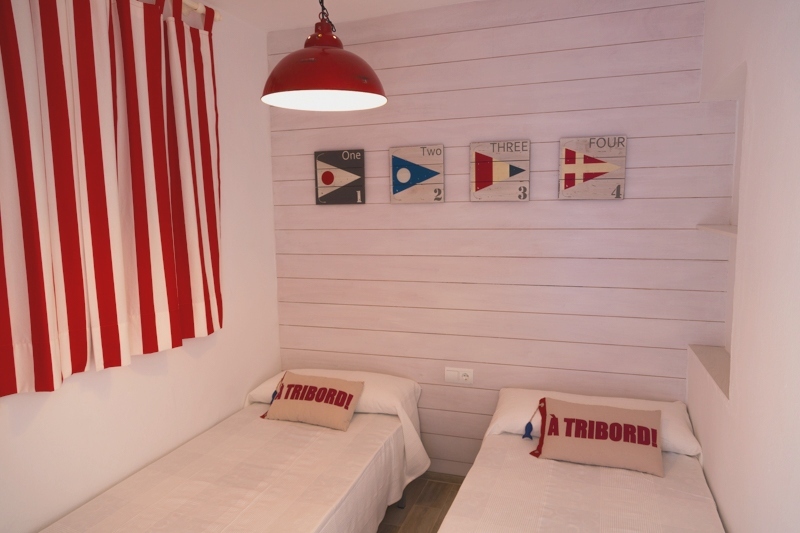 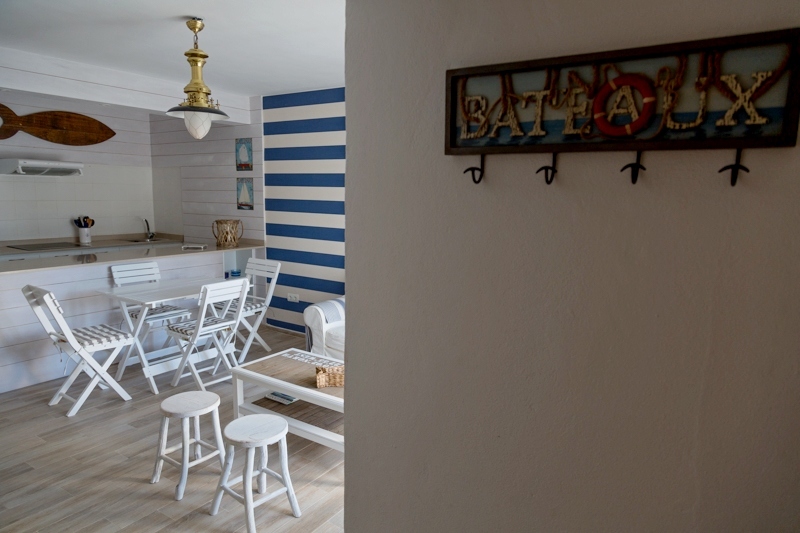 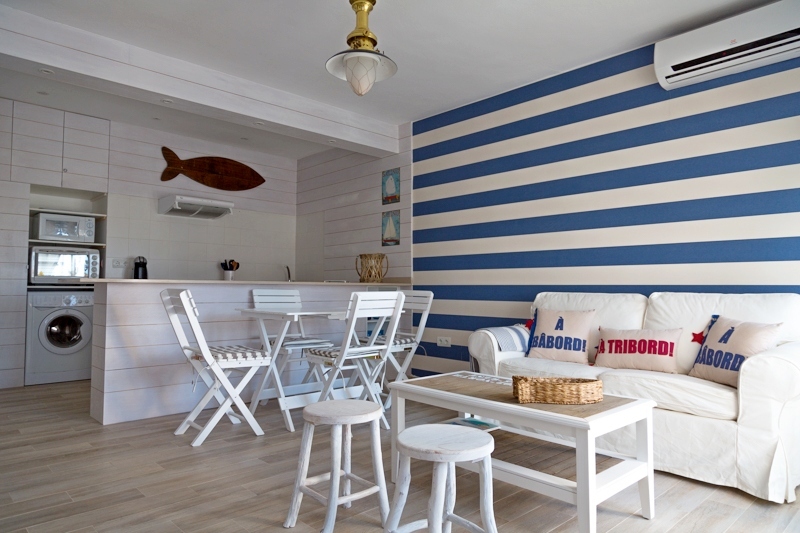 In the heart of Formentera, this beautiful accommodation can accommodate up to six people. 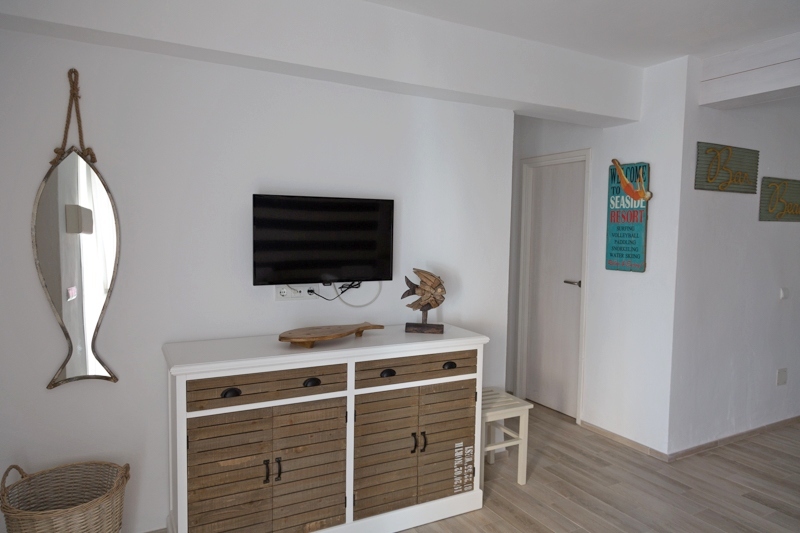 The house is very bright, spacious and consists of a spacious living room with TV, dining table and a full kitchen, three bedrooms and a bathroom. 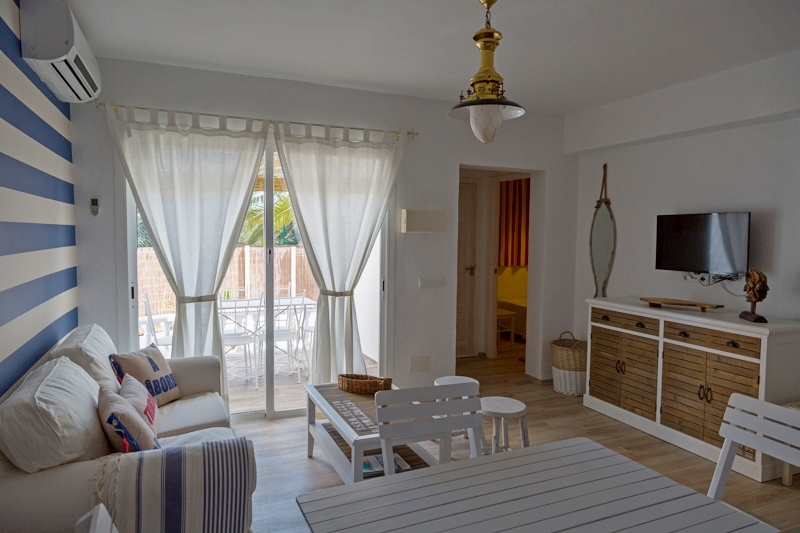 The house has air conditioning. 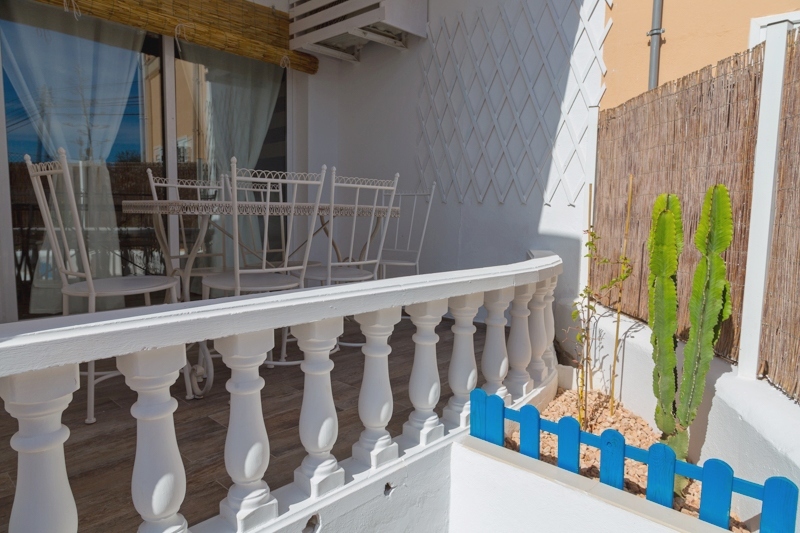 Casa Elena is situated in a village that reflects the culture and tradition of the island: Sant Ferran, where restaurants and bars are located in hippy atmosphere. 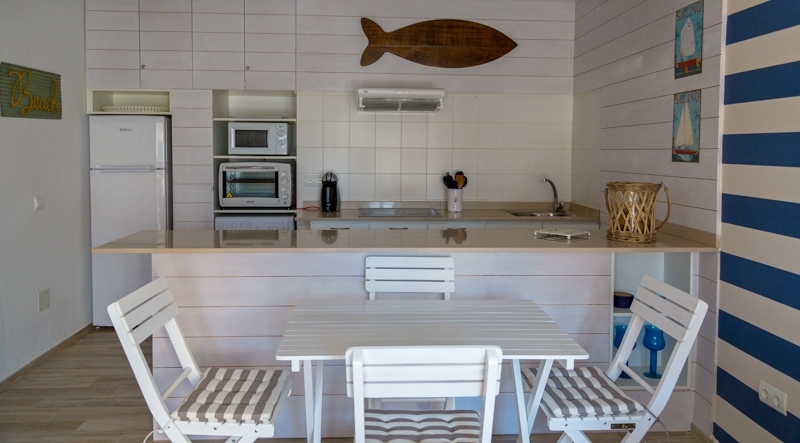 Within 2 km is the beautiful beach of Es Pujols with its white sand and crystal clear sea.